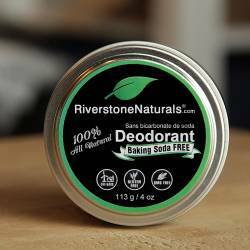 Made with 100% natural ingredients, our "WHITE" Unscented Deodorant not only helps keep you dry, but is perfect for anyone with sensitivities to strong smells. Because we refuse to use bleached, refined, or deodorized ingredients, we can't claim it is "unscented", but all you smell is the clean fresh natural ingredients used in making our deodorant. 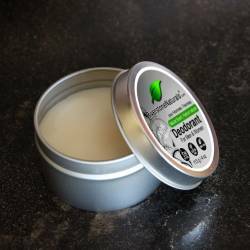 * Specifically made for "scent-free" work and homes. 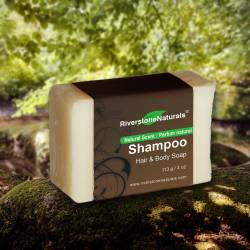 * Coconut Oil and beeswax are naturally effective against bacterial, yeast, and fungi.